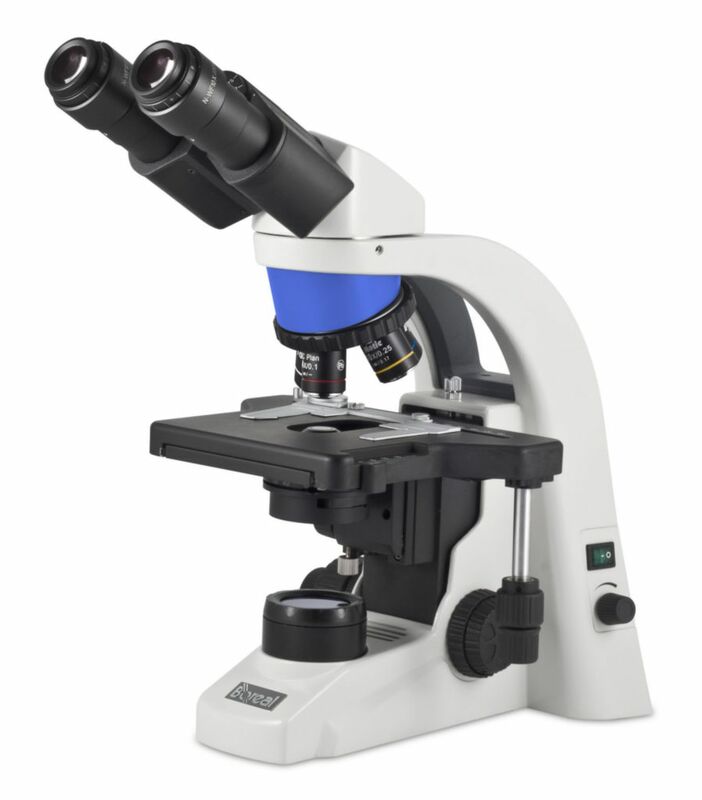 A robust microscope that provides crisp and clear visual and digital results! The new Boreal C-SCOPE models are setting a new standard in microscope performance through improvements both in optical and mechanical features. Designed to be used in educational life science, medical and a variety of biological applications, these new microscopes are built around Boreal's complete understanding of the daily demands placed on a standard educational microscope. Student proof features together with Infinity Plan optics provide fully corrected, repeatable, quality images. Ordering information: The camera packages for microscope 470231-464 are sold separately and include everything needed to connect to the microscope.